MMC is joined at the Show by its local production and sales joint-venture GAC Mitsubishi Motors Co (GMMC). •	The dashboard design uses MMC’s Horizontal Axis interior design, which gives a forward field of view and adds to the open and airy sense of the cockpit. •	The driver’s instrument cluster uses a 12.3-inch LCD screen that displays speed, engine revolution, and energy flow in the hybrid powertrain and other vehicle/trip data, as well as navigation information from the Mitsubishi Connect innovative platform of connected services. A similar 12.3-inch screen is housed in the center of the dashboard to give all passengers an easy-to-see display of information about entertainment along the way and at the destination. Allowing family and friends to discuss what they plan to do at the destination, this results in a more satisfying trip experience. 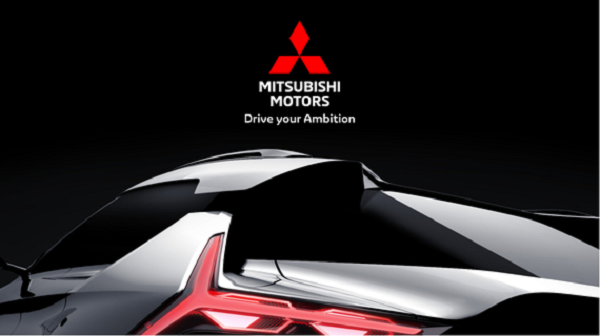 •	The MITSUBISHI e-Yi CONCEPT brings together MMC’s core electrification and 4WD technologies, Advanced Driver Assistance System (ADAS) and connected technologies. •	The concept model uses MMC’s own PHEV system developed and evolved in the Outlander PHEV. The large capacity drive battery is mounted under the floor in the middle of the vehicle and the Twin Motor drivetrain enables high output and high efficiency motors at the front and rear. •	The engine is a 2.4L gasoline unit designed for the PHEV system. In series hybrid mode, the engine acts as a high-output generator and achieves a high regeneration rate, while its large displacement and excellent thermal efficiency contributes to quieter operation and better fuel mileage. 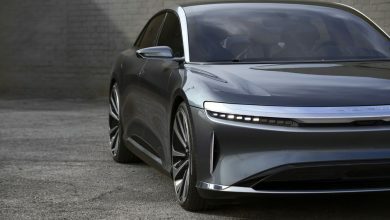 •	The concept has an EV cruising range of over 70km (WLTP cycle), and with a fully charged battery and full fuel tank has a total cruising range of over 700km (WLTP). This means the driver and passengers can enjoy the smooth, powerful and quiet driving inherent to an EV for even longer. •	ADAS supports the driver on highways by assisting their operation of the accelerator, brakes and steering. This mitigates driver stress and fatigue on longer trips and also helps reduce traffic congestion. •	The connected car system makes setting off on a trip smoother by connecting with the driver’s smartphone, which they can use to preset the destination and the in-car navigation system. It uses information from various services on the weather, temperature, topography, traffic information and road conditions expected on the trip to select the optimum route. Using drive battery energy management and the S-AWC system, it splits drive torque optimally to make for a safe and comfortable trip experience, as well as to contribute to fuel economy.